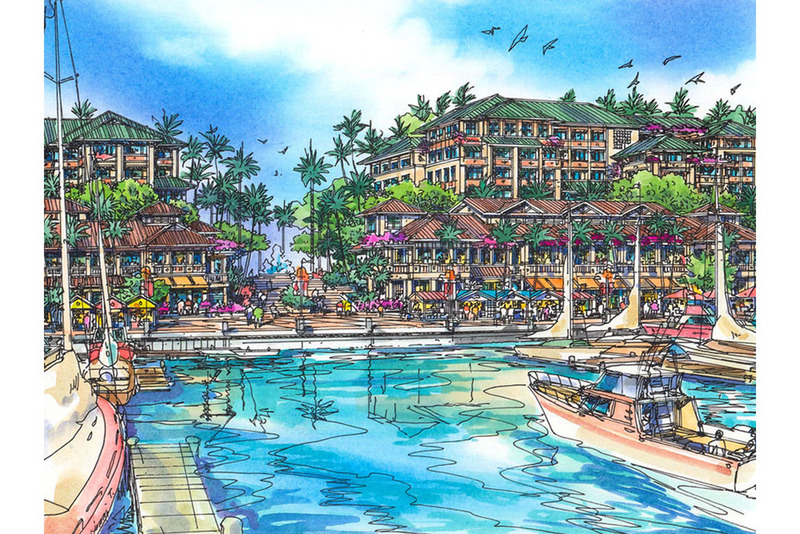 Located off the Queen Kaahumanu Highway, Kona Kai Ola is planned as a mixed-use community of commercial, retail, hotel-condos and hotel functions intertwined with public and community amenities. 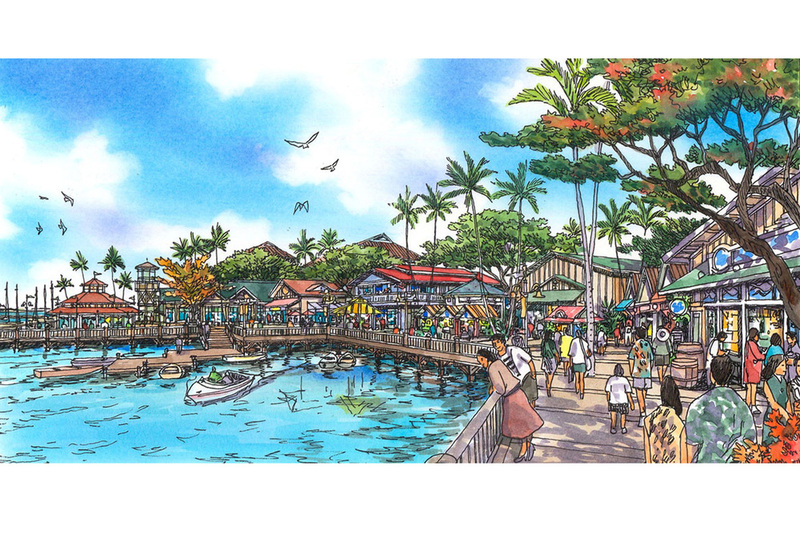 The 550-acre parcel, 200 acres of which is owned by the Department of Hawaiian Homelands and the remainder by the Department of Land and Natural Resources, neighbors the Kaloko-Honokohau National Historic Park and is in close proximity to the Kona International Airport. 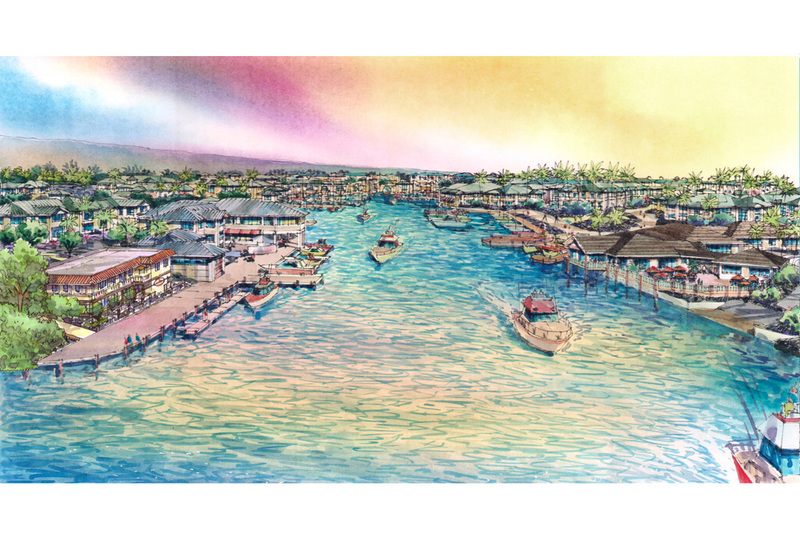 A major component of the community is a much needed expansion of the existing Honokohau Harbor which will serve both commercial and recreational activities.